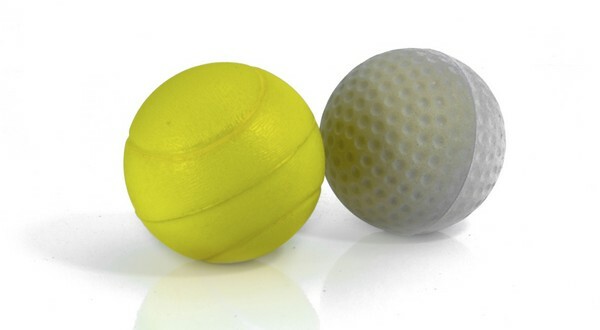 Golf and tennis have long been considered games which endow the players with immense benefits. While the former has been coveted by players as a leisure game that increases concentration and precision, the latter has been given the appellation of being the “sport for a lifetime”. Both the sports can be learnt and mastered by individuals of all ages and body frames since both are low-impact games and are not contingent on the strength of the players. Even though Zermatt is famous for skiing and hiking, players can experience both golf and tennis at Zermatt, some locations having amazing views of the surrounding alpine mountains. 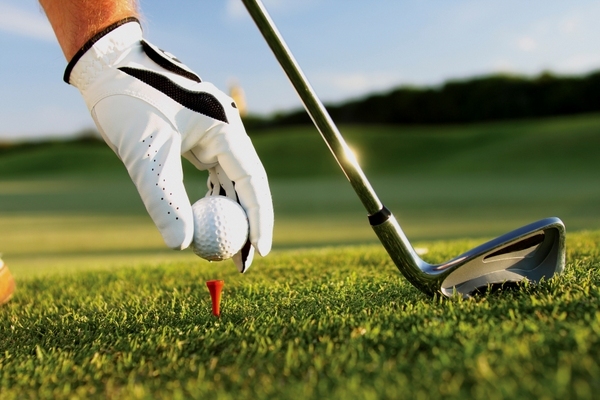 Although a leisurely sport, golf nevertheless endows its players with immense health benefits. Hit the golf course once a week and send your heart pumping and your lungs worked out as you go around all 18 holes in the field. If you are playing a 9-hole course you can be sure at the end of it you are shedding as much as 721 calories, which means it will help you burn 1442 calories if you can squeeze some time out to go and play golf twice a week. Since it is a leisure activity there is least chance of injuries as compared to other sports and even though you might get a back pain or leg sprain once in a blue moon, they tend to be minor. For those who stay stressed for most days or feel disillusioned and lonely having covered several decades of one’s lifetime can ameliorate their despondency by playing golf and making acquaintances. At Zermatt, player can play an amazing 9-hole course at Matterhorn Golf Club located in the upper Matter valley between Tasch and Randa, framed by Switzerland’s highest mountains. 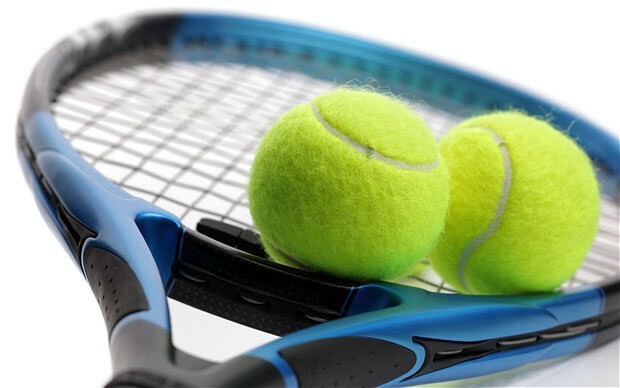 If you are not particularly in favor of such a leisurely activity but would however prefer a game that is still of comparably low-intensity, tennis can be a good sport to choose even at old age. Tennis bestows players with both mental and physical benefits. Playing tennis augments your vigor and enthusiasm and boosts your self-esteem and optimism while doing away with feelings of depression, anxiety and stress. The game involves anaerobic movements taken in quick succession which in turn boosts heart rate, burns as much as 600 calories per hour of singles and triggers your energy levels. Your muscles of the limbs and low part of the body get a rigorous work out, especially those of the forearm, cuffs and back. Not to speak of the high levels of coordinated movements which ups the sense of coordination and hone your motor skills as you work towards striking the ball after watching it carefully. Zermatt offers a variety of possibilities to play tennis from spring to fall, both indoors and outdoors. In addition, there are other recreational offerings in the Arena at Oberen Matten. So the next time you are depressed or feeling under stress, or just want to enjoy a sport other than hiking and skiing at Zermatt, consider a round of golf or some tennis for relaxation or stress relief.